Back in 1995, I used to work as the Head Theatre Technician at Victoria Playhouse - Petrolia, Ontario Canada. During my time at the VPP, the theatre made a purchase of the Mackie 32-8 Mixing Console. This console was the only one with 32 channels that would fit into the small control room space. I really enjoyed working with the Mackie 32-8 bus console. 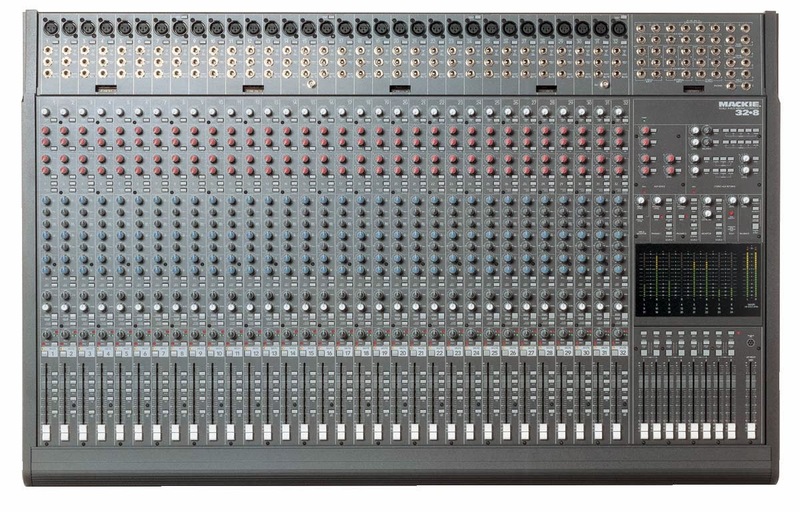 These days, many of them are for sale online because, everyone is going to digital mixers.